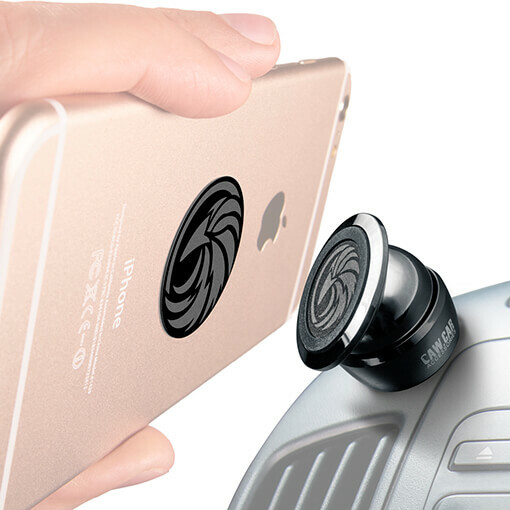 Make your trip comfortable and safe with one of CAW.CAR Accessories phone mounts. 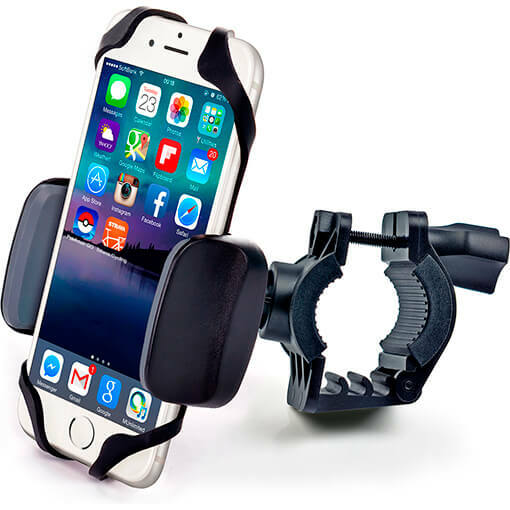 Universal magnetic dash mount with true one-handed operation. 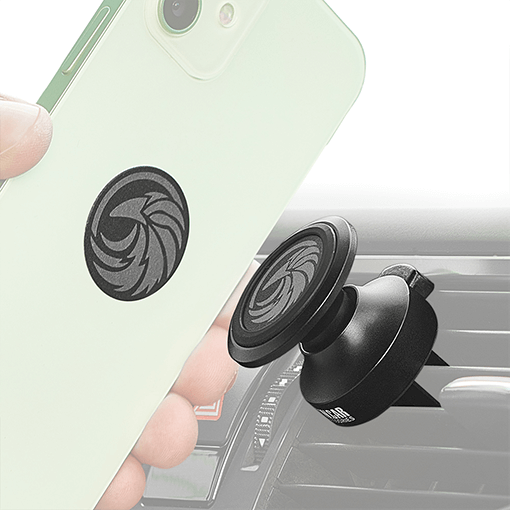 Reliable and safe for your vent universal magnetic phone mount. 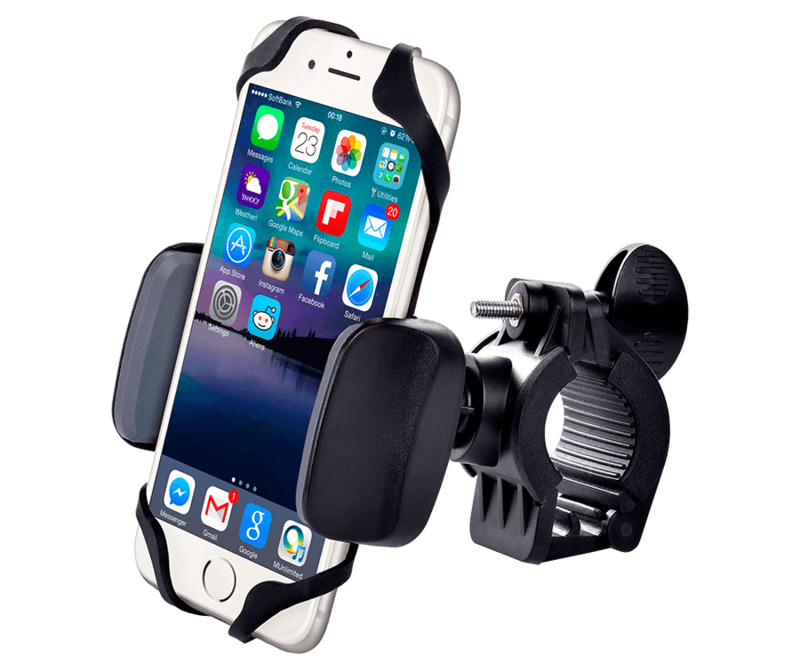 Easy to install highly adjustable universal bike mount. Heavy-duty extra durable and adjustable metal handlebar mount. 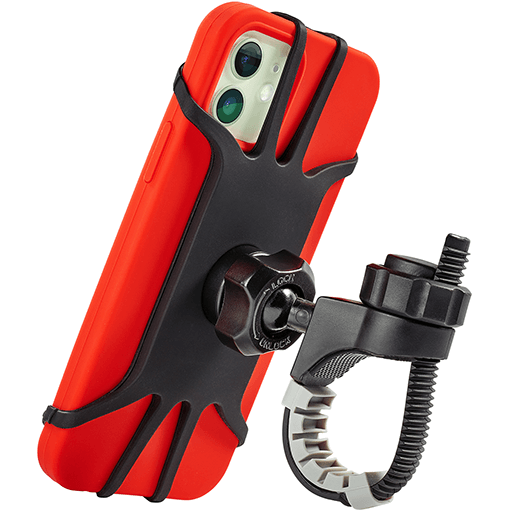 Super durable highly adjustable metal handlebar mount. 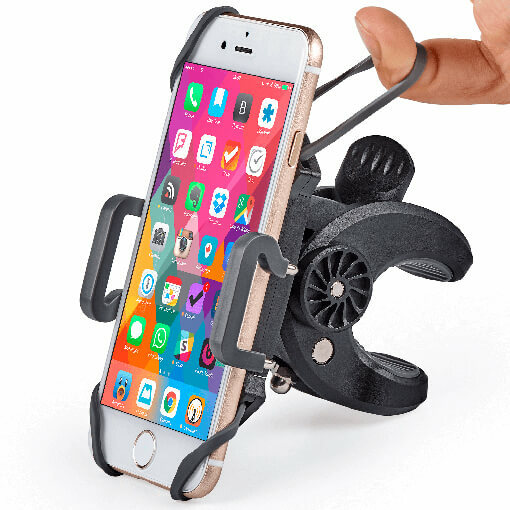 Universal highly adjustable and reliable handlebar phone mount. Easy to install low profile rotatable universal bike mount. 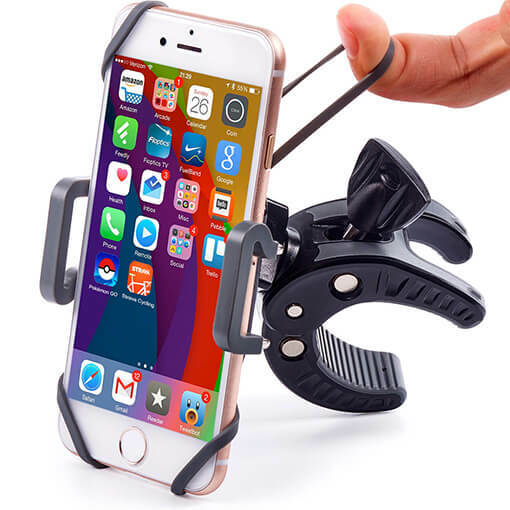 Universal low profile rotatable handlebar phone mount. 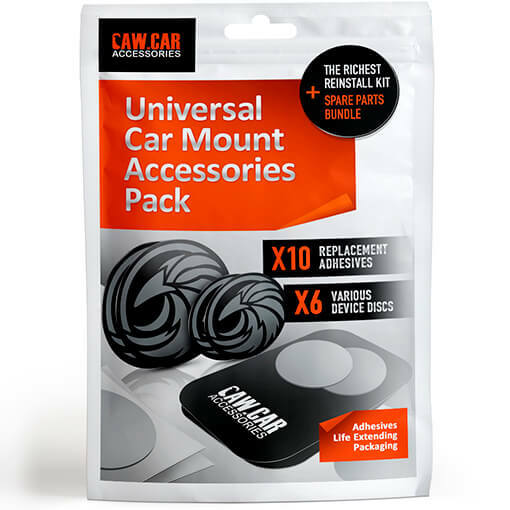 The richest car mount accessories pack (spare discs and adhesives). Get a full refund if you are not happy with your purchase. Never stress about any problems with your mounts. Just contact us with a problem and we'll make it right. CAW.CAR Accessories is a family owned brand. All our products are made with love to customers and deep understanding of their needs. Any new item starts with learning from thousands of reviews of other lookalike products. Strong attention to customer feedback and small details is what makes our products superior and really thought out. 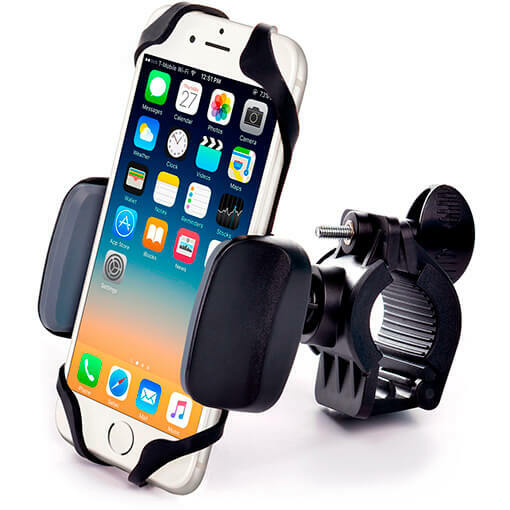 Our car mounts will seamlessly integrate to your car interior and look awesome! A reliable base for your gadget. 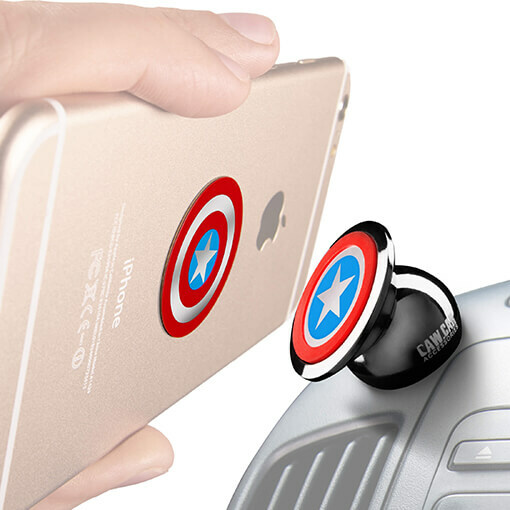 You will never lose your phone with all the valuable data! Mount any phone to any tube. Use it on your bicycle, motorcycle, ATV, stroller or even your yacht. 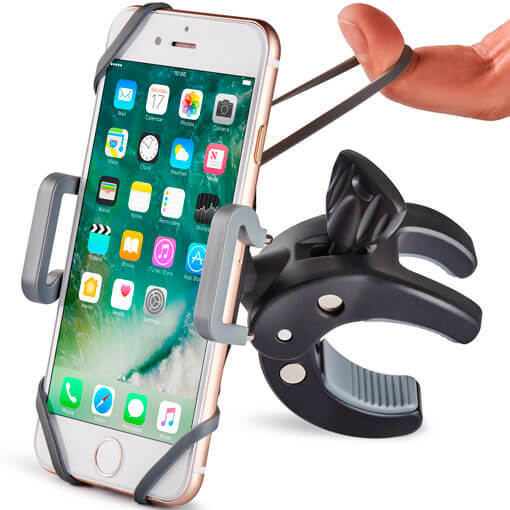 This thing holds tight, make your most extreme race to make the phone fell out, be sure it won't! Whether you are an experienced rider or just raising one, we love you all the same :) First class support and customer care is our #1 priority. 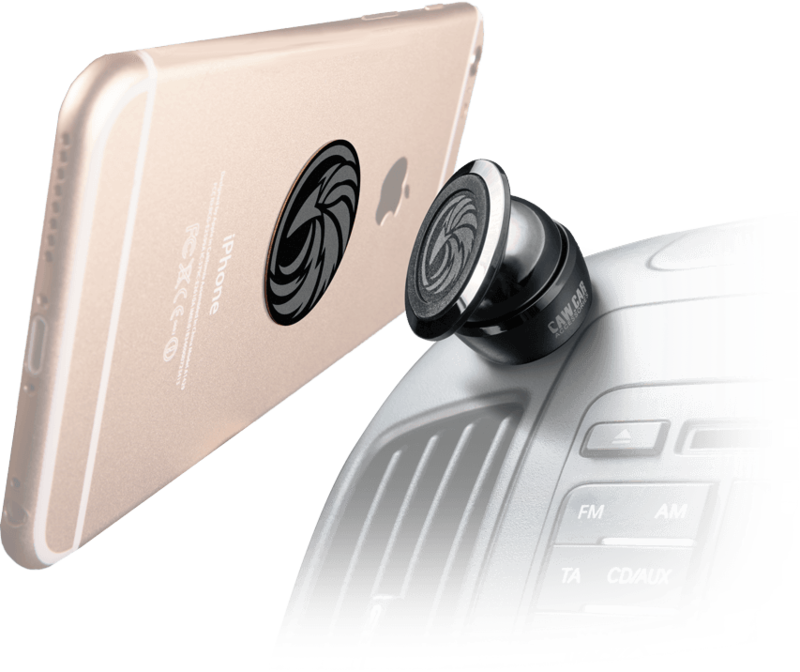 Keep your phone handy and drive smoothly or get a refund. Our mounts are small and easy to install. 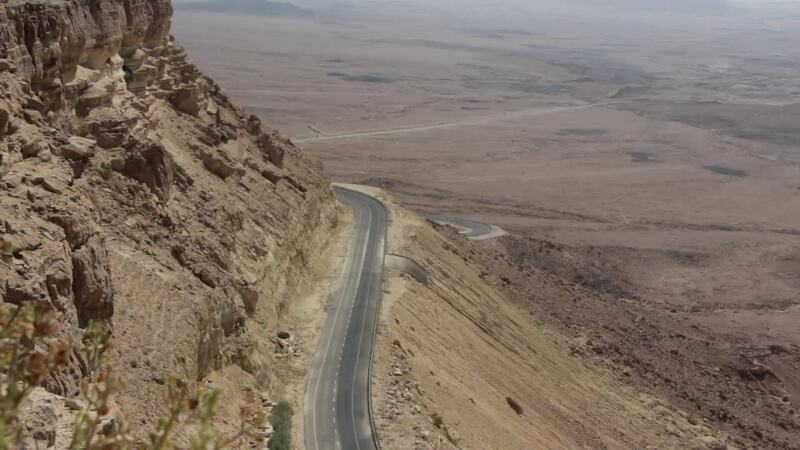 Take them to your trips even if you use rental cars and bikes. We love our customers and stand behind our products. Feel free to contact us 24/7 to get a world-class support.